James Bond fans around the world are preparing for a London auction scheduled for September 8th and 9th at RM Auctions. 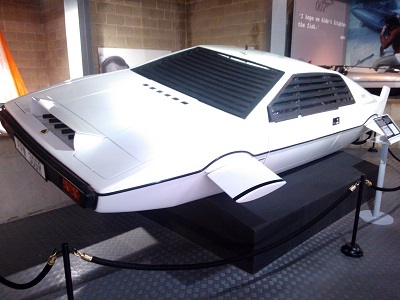 The vehicle in question, lovingly referred to as “Wet Nellie,” is the 007 Lotus Espirit submarine car featured in The Spy Who Loved Me. This one-of-a-kind car was built by Perry Oceanographic in Riviera Beach, Florida and cost over $100,000 at the time. Today, that would translate into a $500,000 expense. The vehicle became available after being discovered in a storage unit. 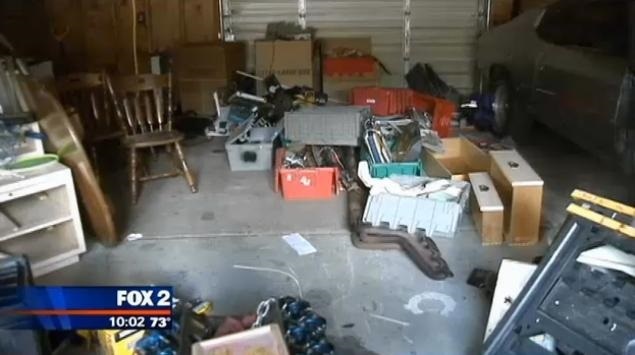 It seems that the prop was originally kept in a prepaid storage facility in Long Island. 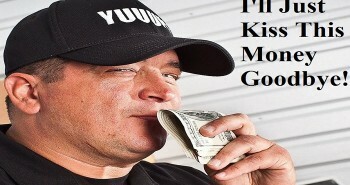 After the 10 years of prepaid time ended, no one came forward to claim the vehicle or pay additional rent, so the abandoned unit was auctioned off in a blind auction. The winners had no idea what had been purchased until afterwards, when they removed the tarp from the car and identified it as the 007 prop. This one-of-a-kind vehicle is genuinely priceless, and no estimates have been made as to what it might sell for. The last James Bond vehicle to be publicly auctioned, Goldfinger's Aston Martin DB5, sold for around $4.4 million. This vehicle is much older and even more unique, so it may earn a substantially higher final bid. This is not the first time that expensive movie paraphernalia has been lost and turned up in a storage auction, and it does give hope to auction hunters everywhere.